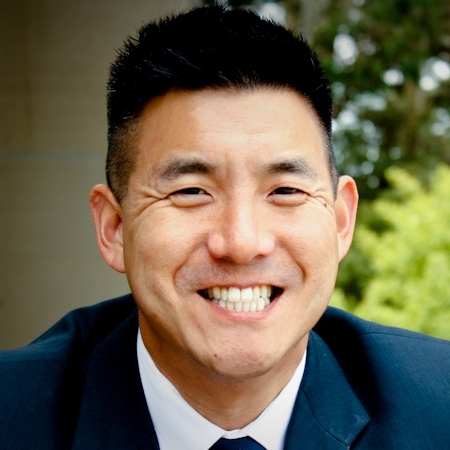 Stephen H. Chou, Psy.D. is a licensed clinical psychologist at the Summit Center and at his private practice in Burlingame, CA and in Lafayette, CO. Dr. Chou leads Summit Center’s doctoral Training and Research programs, supervising doctoral-level psychology students and conducting research within the field of gifted/twice-exceptionality. He is also an adjunct professor with the University of Denver and the co-founder and Director of 2e Assessment and Research with FlexSchool, independent private “micro” schools for gifted and 2e students in the New York Tri-State Area. Dr. Chou served on the board of directors for the national Supporting the Emotional Needs of Gifted (SENG) organization. He has specialties in Family/Child and Multicultural/Community counseling and psychological assessment, especially within the field of giftedness that was developed at his private practice and in conjunction with The Nueva School. Dr. Chou has been delighted with the myriad of fascinating mind, heart, and soulful presentations of gifted and talented children, youth, and their families; not only with their intelligences, but also with their unique socio-emotional development over the lifetime.